Listen up, Science Fiction and Romance fans! Mary Auclair just published the third installment of the fast-paced series Eok Warrior, called Venomous Heart! I have an excerpt waiting for you, below! Oh, and don’t forget to enter in the giveaway at the end of the post for your chance to win a Kindle Fire! 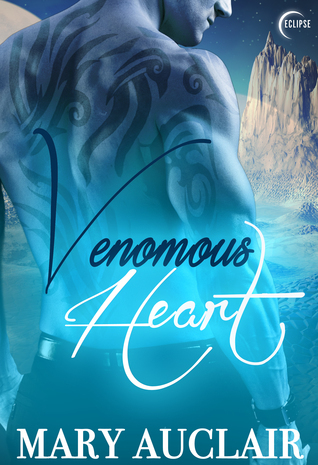 Venomous Heart is available on Amazon right now!